In a medium pot over medium heat, melt the chocolate chips and the condensed milk until it's all melty and smooth. Remove from the heat, and stir in the vanilla. 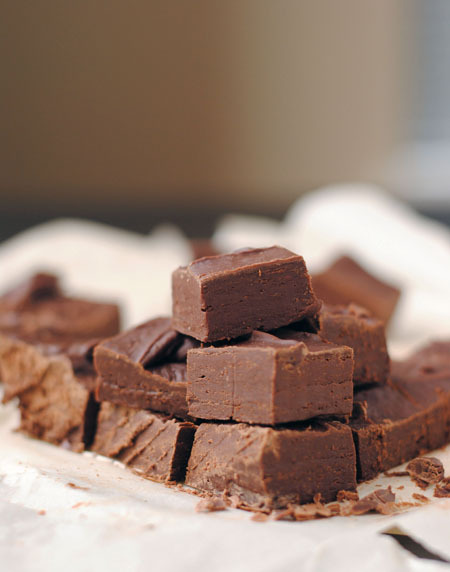 Spread into a lined 8x8 pan (or bigger, if you want thinner fudge). Stick it in the fridge to cool and firm up, then cut into squares when ready to serve.